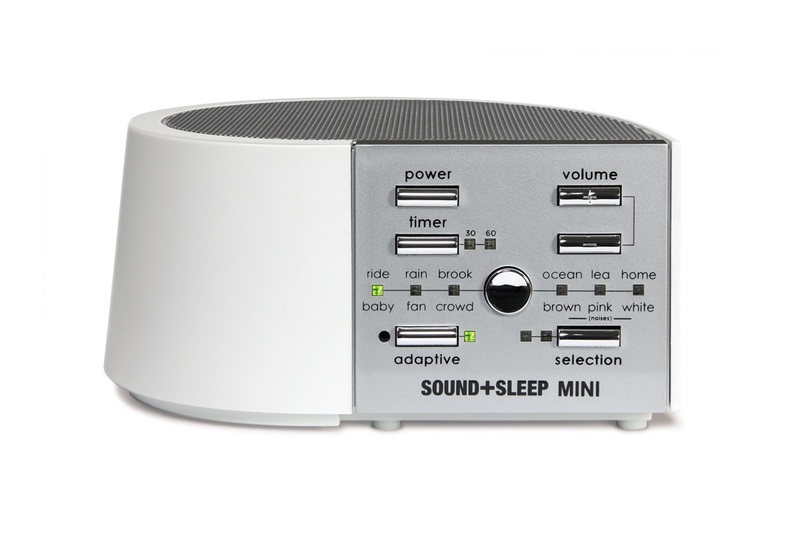 Adaptive Sound Technologies Inc.(ASTI), the leading manufacturer of advanced sound machines, today announced that Singular Sleep, a leading sleep medicine, product, and solutions company, will introduce the Sound+Sleep and LectroFan sound machines to their client base. ASTI, known for its advanced Sound+Sleep Therapy Systems featuring adaptive sound technology and LectroFan sound machines, together with Singlular Sleep, known for improving access to sleep medicine and solutions, come together to promote the sound machines to new customers. "We are excited to introduce our award-winning and highly-rated sound machines with Singular Sleep, LLC" said Keith Washo, VP of Global Sales & Marketing at Adaptive Sound Technologies Inc. "Singular Sleep is a leader in wellness products and sleep solutions so a great fit for our sound machines. We look forward to providing our advanced Sound+Sleep and LectroFan products through this Singular Sleep partnership to help more people improve their rest." 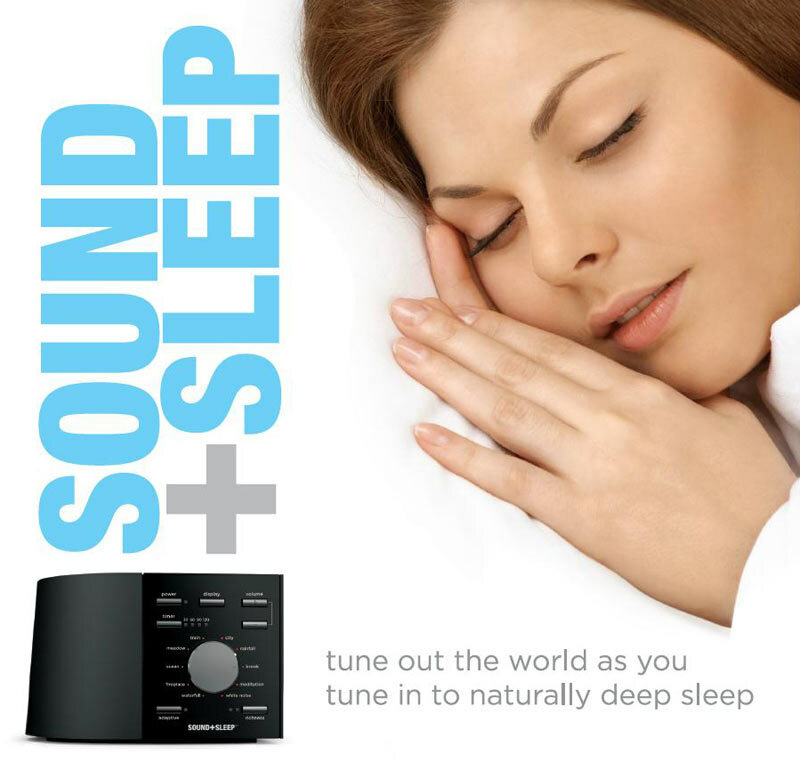 "Adaptive Sound Technologies, Inc offers sound machines that help people enjoy a great night’s sleep through science and have proven to be very successful with happy customers resulting in highly rated products," said Dr. Joseph Krainin, founder and owner of Singular Sleep. 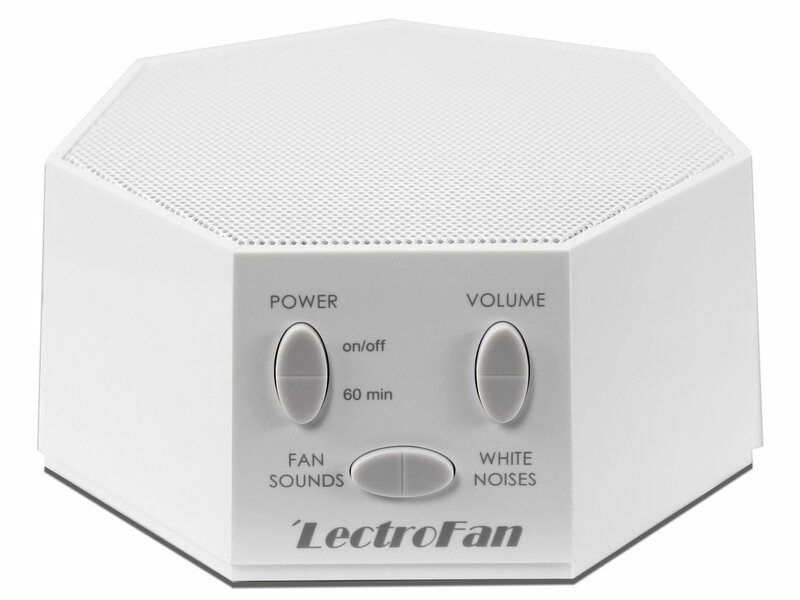 "We're excited to offer the Sound+Sleep and LectroFan products to our clients and help people better access good sleep solutions." Singular Sleep, LLC is a telemedicine health startup, founded in 2014 by Dr. Joseph Krainin to improve access to sleep medicine. With a regional presence in the southeast and rapidly expanding nationwide, Singular Sleep offers sleep medicine teleconsultations, home sleep testing, and consumer and prescription sleep health products.